There goes the neighborhood! After Fred's birthday gift from Barney leads to outrage on their street, he is called to appear before the menacing neighborhood association. Can Fred reason with them? 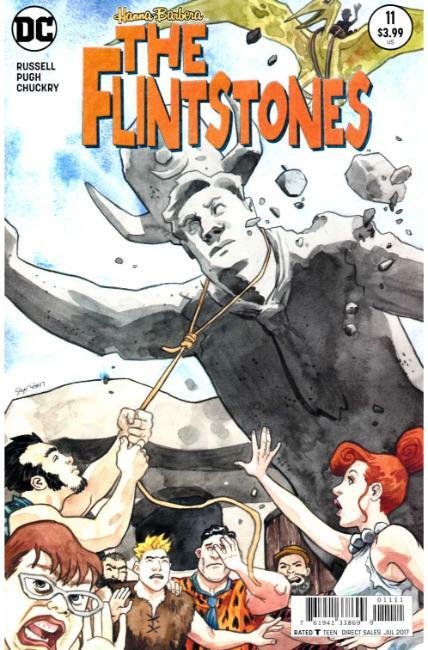 Or will the Flintstones be run out of Bedrock?